"Really impressed by the ethos of the group - inclusive, encouraging, directional, disciplined and fun!" "The Young Actors Group is an extraordinary find in a sea of Brighton groups - you're the best!" "A great, supportive introduction into a professionally run young acting company." "The confidence you have given my daughters has made a huge difference!" 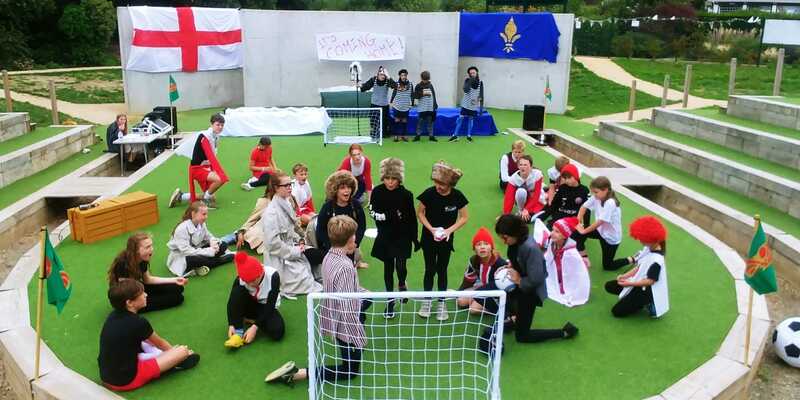 The Young Actors Group is a professionally run, award winning acting group based in the South East. 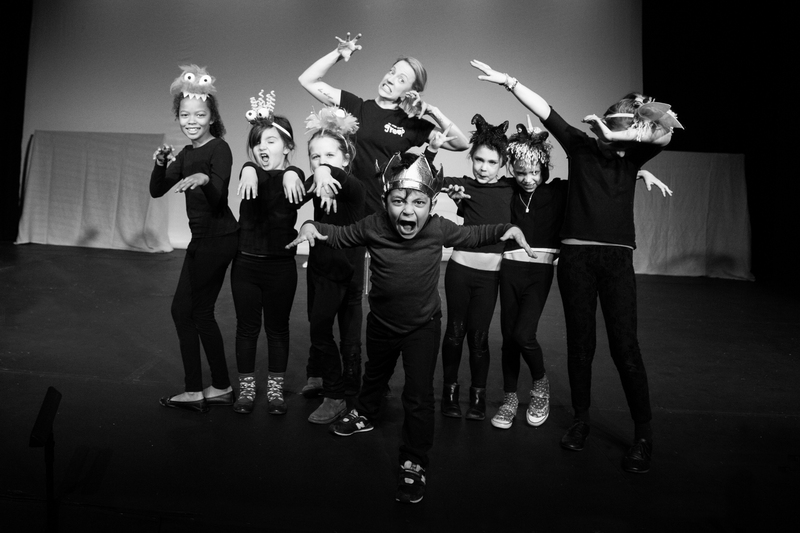 We run weekly acting classes for children, teenagers and aspiring young actors (ages 4 - 19), providing the very best bespoke acting training, the most constructive support base for parents and a fantastic drama experience to all of our students. Our unique 3 term curriculum is designed to build a challenging, expectant atmosphere amidst a fun, safe and hugely supportive acting environment - with numbers capped at 16 per class. 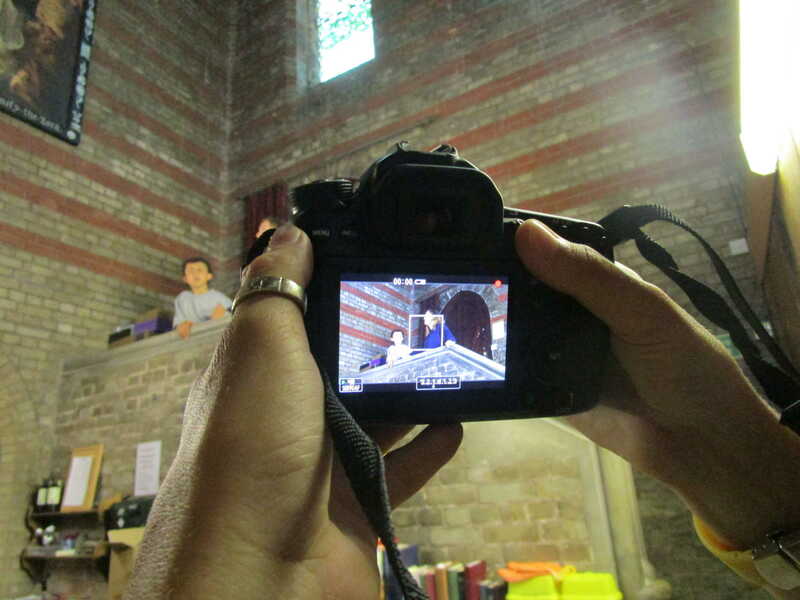 We are now also taking booking for our summer holiday acting groups. Head over to this link. Whether you're a new or experienced young actor, we'll equip you with essential skills and help you gain the confidence, integrity and character to flourish in and out of the acting world. Take a look at the rest of our website for more information about our groups. WHY DO DRAMA WITH US? WATCH THIS! WHY DO DRAMA AT ALL? WATCH THIS! In what marks a fantastic addition to our summer workshops programme for kids and teenagers, Holly Ray and Aaron Tonks will be leading a group of up to 30 young actors on a musical showcase extravaganza. The week includes a 20 minute cut down version of Matilda. Following our hugely successful production of Richard III in 2017 and Henry V last year (5 STARS, The Argus), we’re returning with our own unique take on Shakespeare’s classic tale of magic and mayhem.